Thirty-three year old Philip Hampton is an award winning freelance writer and investigative journalist. His younger brother, Billy, an A-list New Yorker, is on the brink of stardom in the international art market. 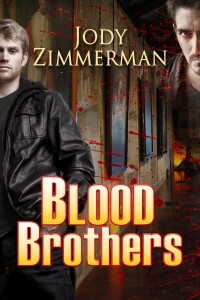 Orphaned as children, the two brothers are the only family either has until Billy is murdered. Shattered by his brother’s death, Philip vows revenge. During a visit to Billy’s studio, Philip discovers Billy’s final painting. Certain that the painting somehow holds clues to Billy’s murder, Philip begins to unlock the painting’s secrets. He finds himself drawn into a frantic search for the treasures from the largest art theft in history—the Isabella Stewart Gardner Museum Heist of 1990. Discovery of the treasure is Philip’s only hope of solving the murder, attaining retribution, and healing from emotional and sexual trauma from his childhood. Be the first to learn about new releases, giveaways and author appearances.